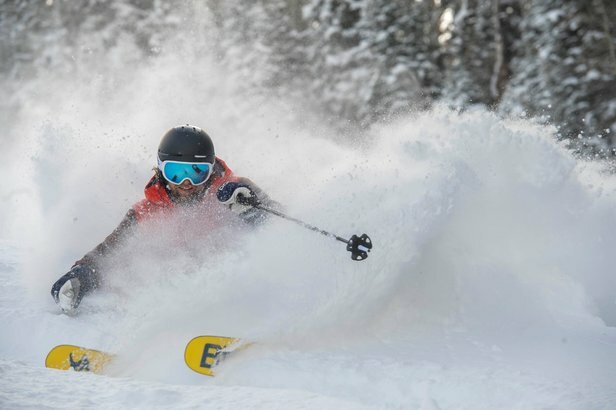 Utah ski resorts are celebrating three straight days of heavy snowfall and 2-4 feet of fresh powder. 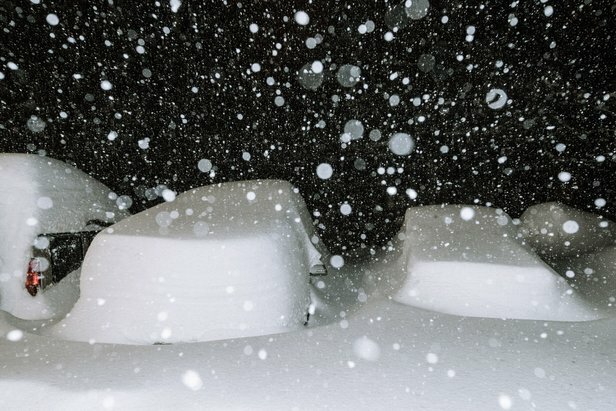 Nearly every resort in the state has received close to, or more than, 30 inches. Solitude and Brighton are currently holding the deepest snow, with more than 40 inches falling since last weekend. The same storm that hammered California brought the superb conditions to Utah. But wait, there's more. A winter storm warning has been issued for parts of Utah with more snow expected to fall through Wednesday. Scroll through the photo and video gallery below for a glimpse at the deep conditions in Utah.